ONE OF THE BEST STUDIO/OFFICES IN COLLINGWOOD! 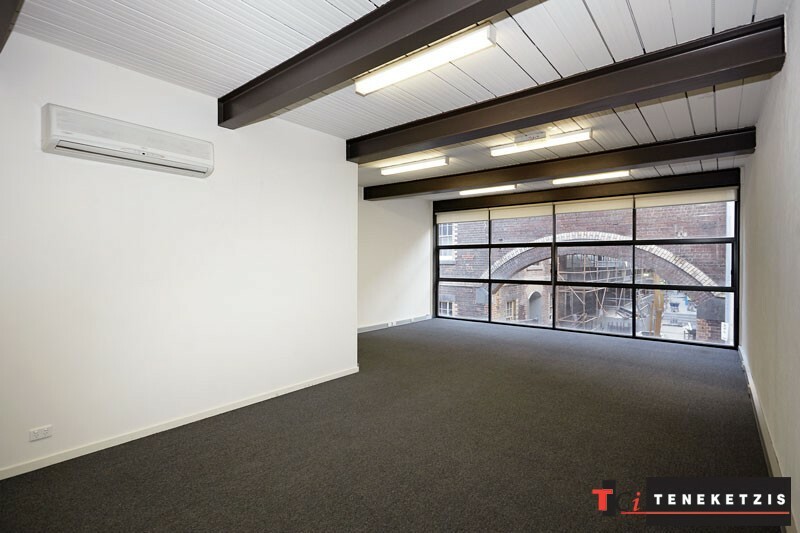 Stylish Studio/Office in Superb City Edge Location with Secure On-Site Car Parking. 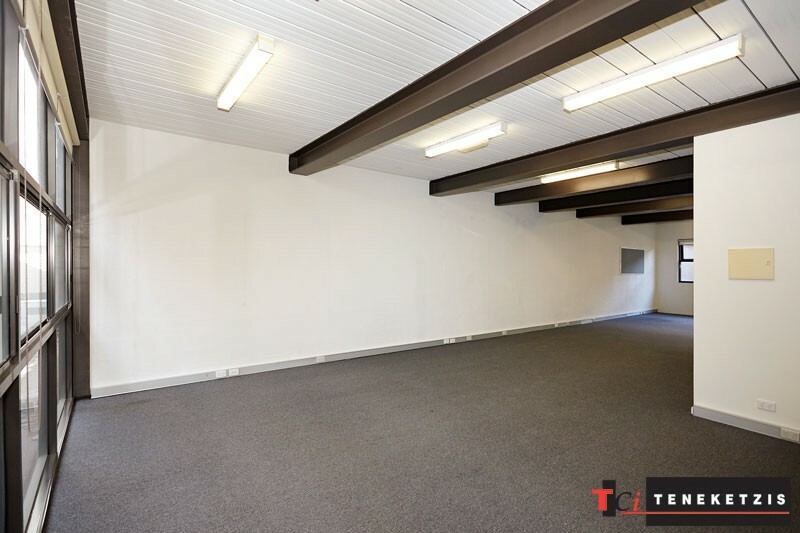 Open Plan Layout with Excellent Natural Light From Large North & South Facing Windows. 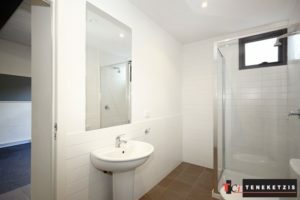 Air Conditioning, Video Intercom Security Entry, Kitchenette, Private Shower and Bathroom. 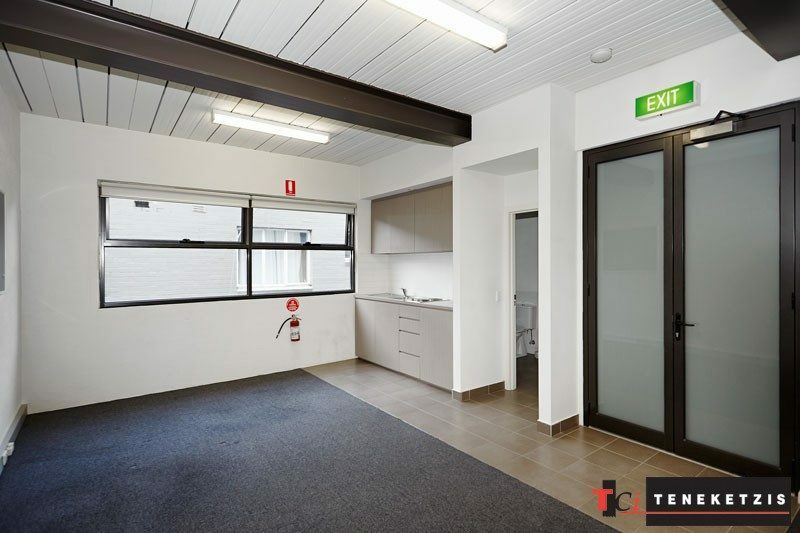 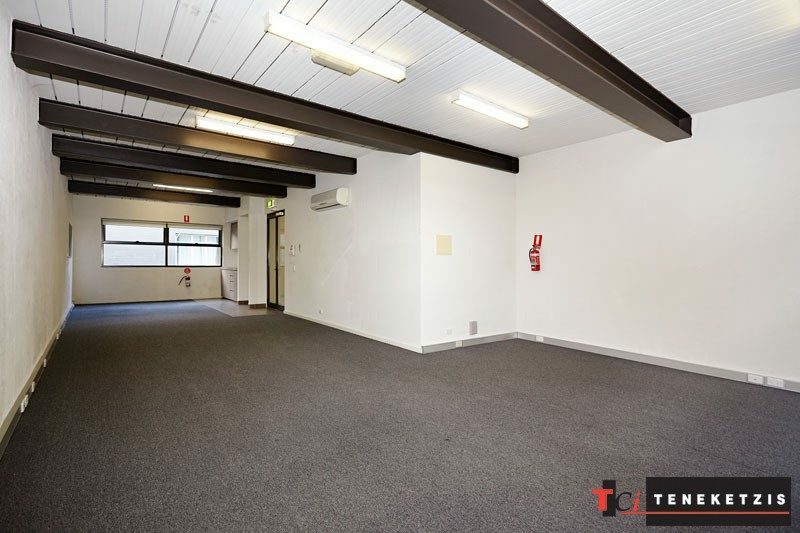 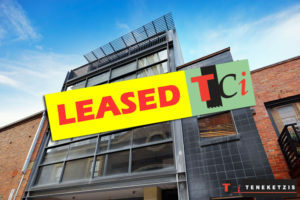 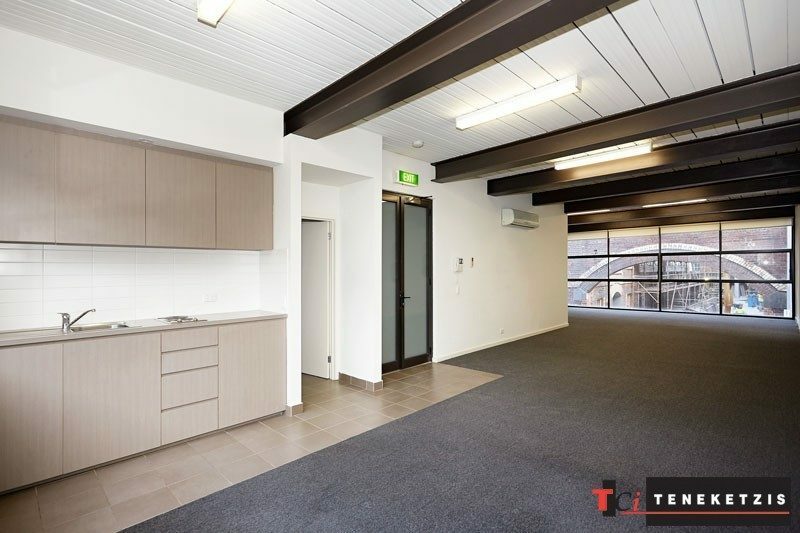 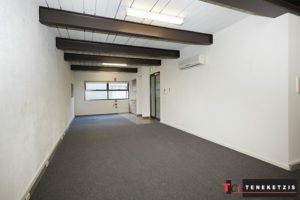 72sqm* For Lease @ $23,000pa + outgoings + GST.